Making a move is part of 1 in 9 Americans each year. That’s almost 40 million people taking their stuff from one home to another every single year. Whether you are towing your belongings to a bigger home or downsizing to a smaller place, moving can become very stressful. Fortunately, for those residing in the Denver metro area, you have a secret weapon to make your move so much easier. Here’s how renting a dumpster in Denver can make your move quick and simple. Unless you are in the commercial industry, you shouldn’t need to buy a dumpster. However, when it comes to your yearly renovation project at home, you can’t start without renting a dumpster in Denver. When most people think of dumpsters, we think of smelly, old garbage that really needs to be cleaned out. However, dumpsters are much more useful! Dumpster rentals are a great way to put all the waste coming out of a home renovation, big cleanup, construction or even yard work. One of the biggest factors when it comes to renting out a dumpster is knowing the size of your project. Dumpsters do vary in size, so it’s important to maximize your waste removal, while saving money on a smaller size. The best you can do is to estimate how much waste you will have throughout your project, but there are ways to make sure that your guess is an accurate one. Renovating a house can be a hard paying task, one that many homeowners tackle each year. 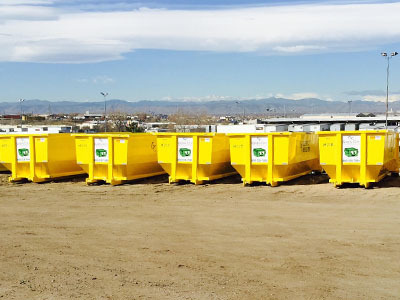 However, when it comes to the project itself, you do not want to overlook the importance of renting a dumpster in Denver. See when it comes to a home remodeling project, you can’t draw a line for how much material you are going to dispose of. Any project is almost guaranteed to throw at you more waste than you imagined, and that sure will not fit in your weekly pick-up trash bin. To avoid a messy situation like this, take advantage of the perks that come with a dumpster rental in Denver. Whether it's cleaning out a garage, or tearing out an entire kitchen, renting a dumpster in Denver is the first step you need to take to make your project successful. It doesn't take a genius to know what the use of a dumpster is. You take your trash and clutter and throw it into the dumpster. Here are some tips on how to be smart with your dumpster and get rid of all your junk. 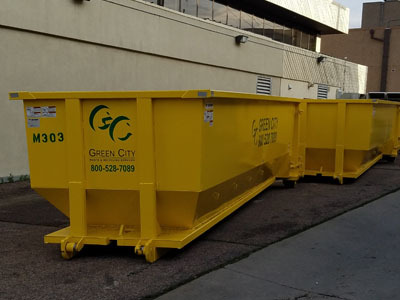 If you are in the process of cleaning out or remodeling your house, then you are probably looking to get a dumpster rental in the Denver area. 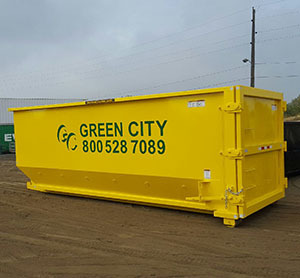 While a dumpster rental is perfect for removing all the excess waste cluttering your house or your project, you need to know that there are limitations as to what you can put into a dumpster rental. Following below are items that become safety and environmental hazards if they are dumped instead of disposed properly.